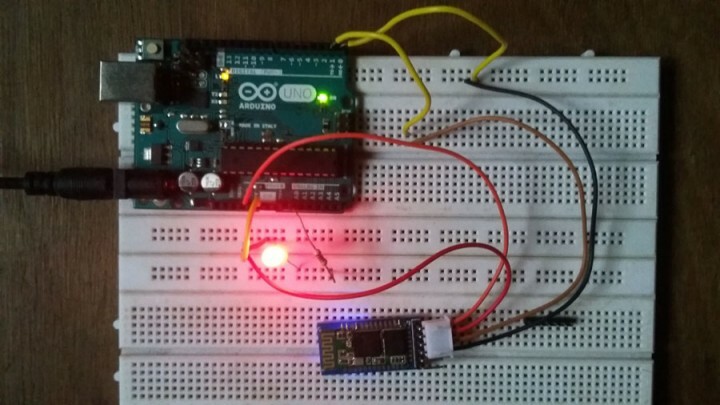 Hariharan Mathavan at allaboutcircuits.com designed a project on using Bluetooth to communicate with an Arduino. Bluetooth is one of the most popular wireless communication technologies because of its low power consumption, low cost and a light stack but provides a good range. 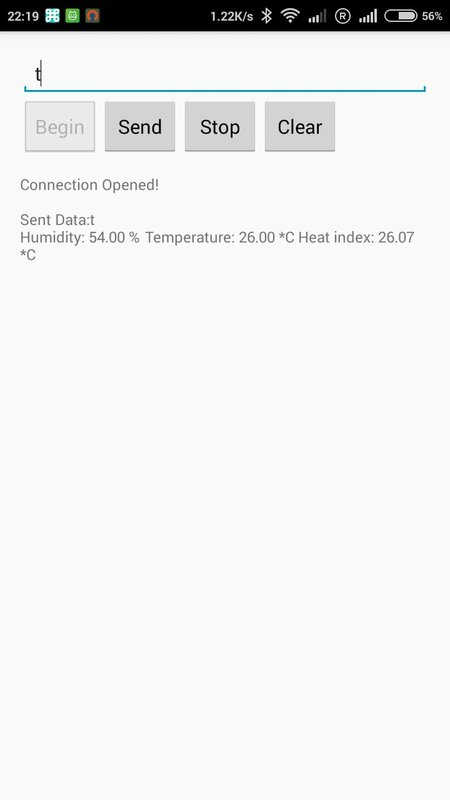 In this project, data from a DHT-11 sensor is collected by an Arduino and then transmitted to a smartphone via Bluetooth. An Arduino. 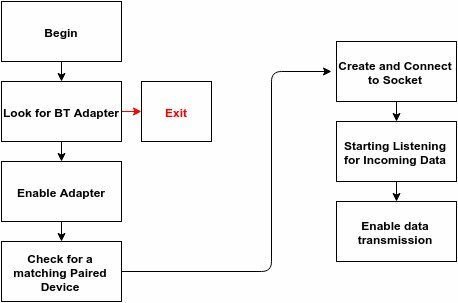 Any model can be used, but all code and schematics in this article will be for the Uno. An Android Smartphone that has Bluetooth. 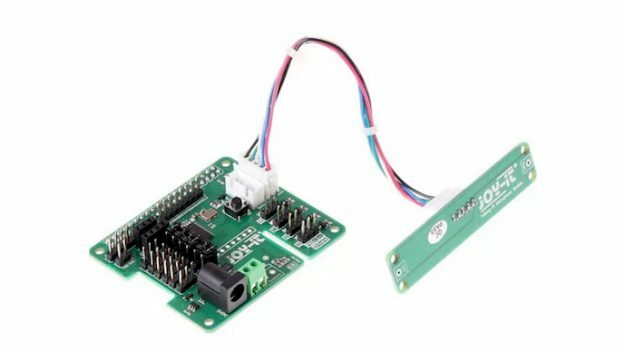 To use the HC-05 Bluetooth module, simply connect the VCC to the 5V output on the Arduino, GND to Ground, RX to TX pin of the Arduino, and TX to RX pin of the Arduino. If the module is being used for the first time, you’ll want to change the name, passcode etc. To do this the module should be set to command mode. Connect the Key pin to any pin on the Arduino and set it to high to allow the module to be programmed. To use the DHT-11, the DHT library by Adafruit is used. Go here to download the library. When the letter “t” is received, the temperature, humidity, and heat index will be transmitted back via Bluetooth. As this app will be using the onboard Bluetooth adapter, it will have to be mentioned in the Manifest. To send data, pass the String to the OutputStream. Power up the Arduino and turn on the Bluetooth from your mobile. Pair with the HC-05 module by providing the correct passcode – 0000 is the default one. Now, when “t” is sent to the Arduino, it replies with the Temperature, Humidity, and Heat Index. Had to join to get the android code but after joining, no code was available – error 404. I am sorry for the problem you have faced. After reading your comment I have checked the link and yes, it’s not there anymore. That’s something we can’t do anything about as the tutorial was taken (and simplified) from allaboutcircuits.com. If they delete/move the content from their server, we can do nothing. I’ll try my best to find a working alternative code and send you through email. Thanks for your interest in electronics-lab.com. I not find the download link of source code. Have you checked on the source website? Hey, How can I do the same thing with Raspberry Pi 3 with built-in bluetooth? That approach should differ vastly from this arduino based project. Maybe in future we’ll write an article on that topic too! So, keep visiting http://electronics-lab.com. Getting an error while compiling: “Arduino\libraries\DHT-sensor-library-master\DHT_U.h:25:29: fatal error: Adafruit_Sensor.h: No such file or directory”, Any idea’s to solve this? 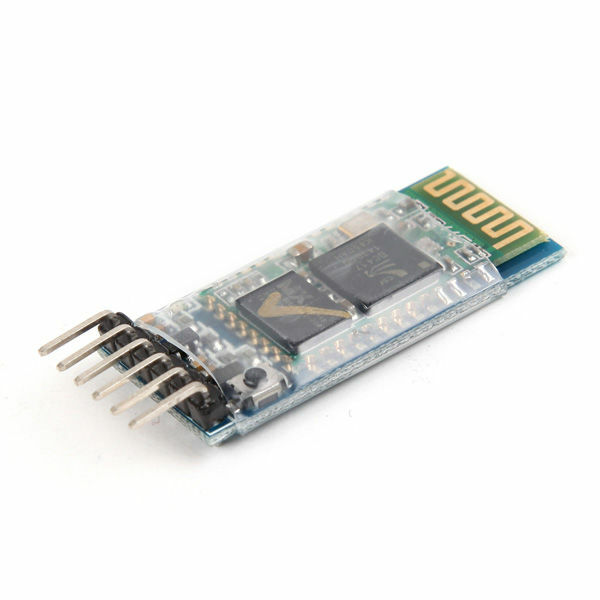 Download Adafruit Sensor library from library manager of Arduino IDE. Also, you can go to https://github.com/adafruit/Adafruit_Sensor and download the files and add them in the libraries folder under the Arduino IDE installation directory. You can design the android application on Android studio if you want. 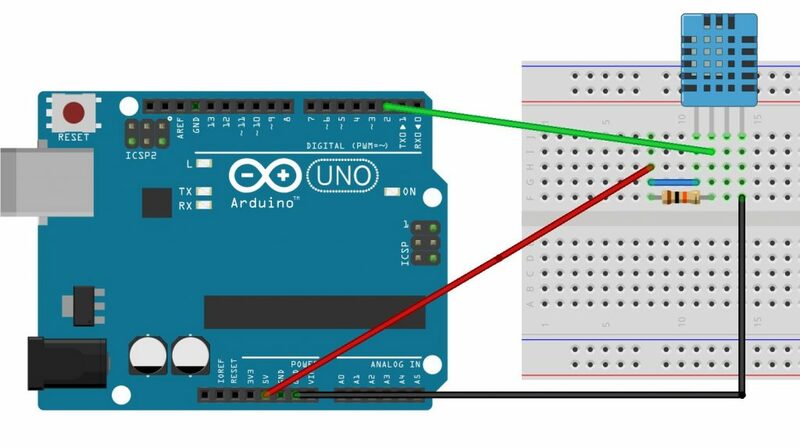 The code for the Arduino should be compiled with Arduino IDE or any other alternative like platformio. I’ve opened the project on Android Studio but i’ve this error: Plugin with id ‘com.android.application’ not found.